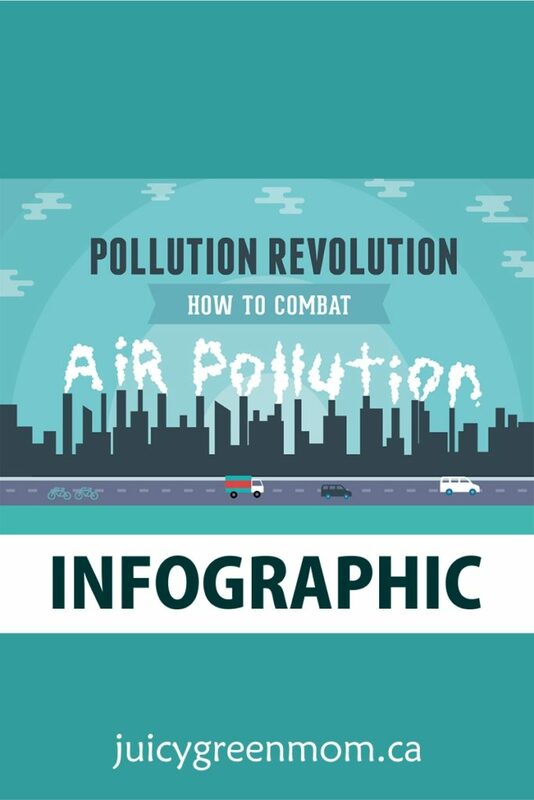 CustomMade has put together a Pollution Revolution infographic about air pollution and what you can do to combat it. I would love to be able to have a green roof! It would certainly take some renovating, but I think it would be so fabulous! What is something you do to contribute to a Pollution Revolution? Are Disinfecting Wipes Bad for You?